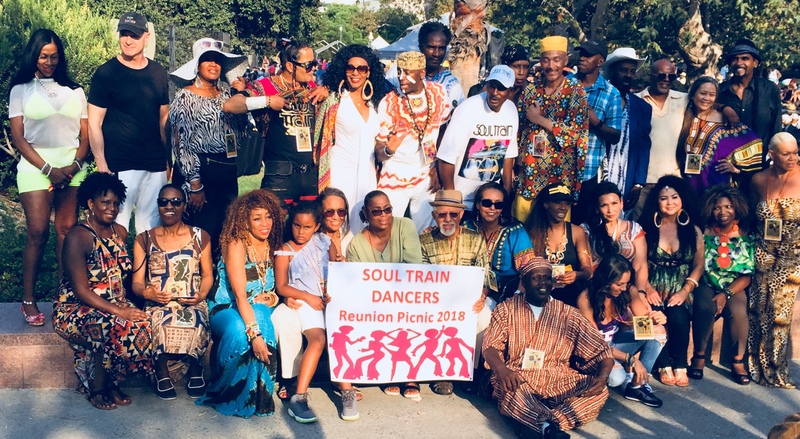 The Annual Soul Train Dancers’ picnic was yesterday. A friend and I stumbled onto the event a couple of years ago. 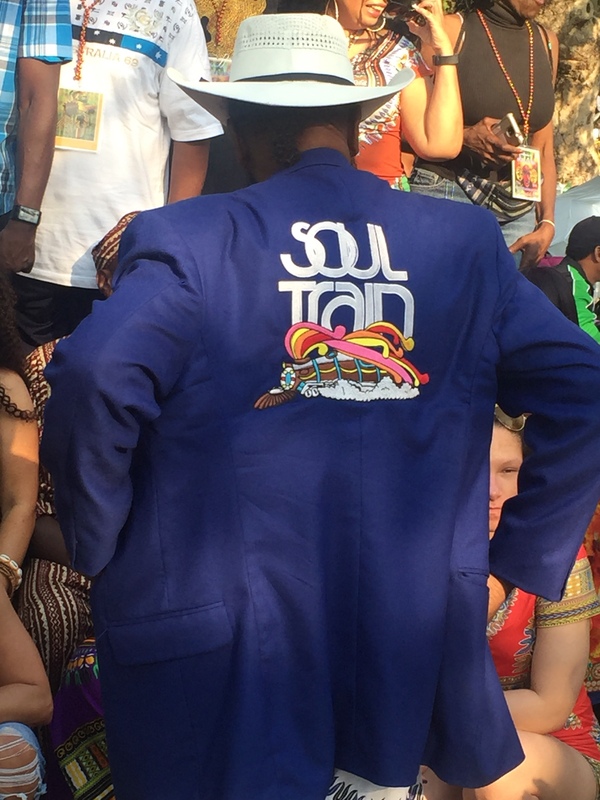 We heard amazing stories from the warmest people who were the visual foundation for early 70s soul. So, it was a great treat to see it happening again. 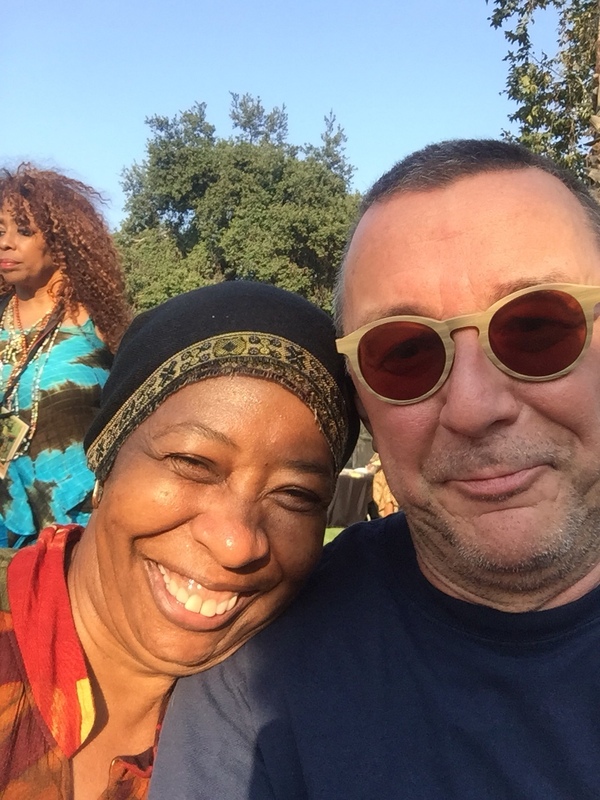 This is me with Demita Jo Freeman. 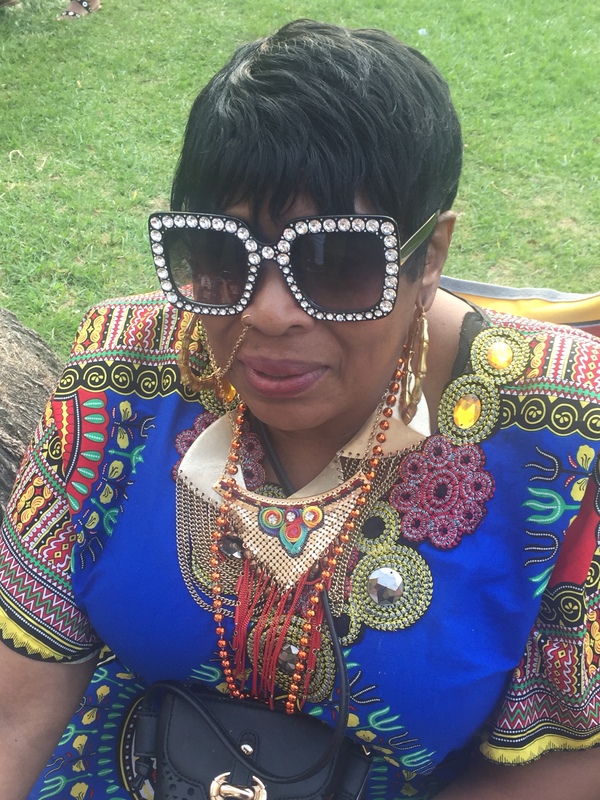 She was a superstar on the Soul Train stage. Here she is tearing it up with James Brown in 1972.